I very rarely share about my teacher as I’m keen to encourage people to find the teacher within themselves, but I thought I’d post a photo of him, as it is Teacher’s Day today when we give gratitude to those who have shown us the way. After I crawled my way free of a decade of being very deeply enmeshed in a cult that passed itself off as a Buddhist group, I was very very lost for a few years and certainly not trusting of any teacher. I did start going to a Zen training abbey that was used to rehabilitating survivors of the group I’d got out of. 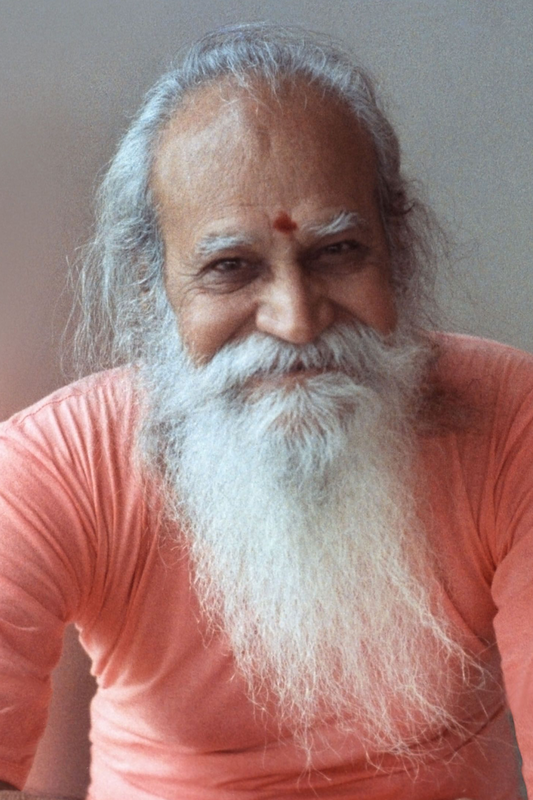 It was also during that time I came across the guidance of Satchidananda through tapes and books, between the beauty and reality of Zen and his guidance I began to access the true life within me, and over many years found my way with his reminders of patience, love, and practice. Even since my own shift in consciousness, his love is both nourishment and inspiration, though he has long left his mortal body behind.